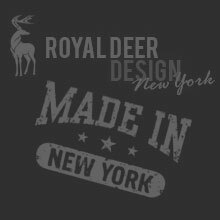 Royal Deer Design created a custom built site for an NYC media startup. This project also included a cool AngularJS mobile version. 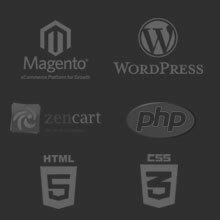 After working six months with the client to build, launch and scale the project, Royal Deer Design now helps maintain the website. 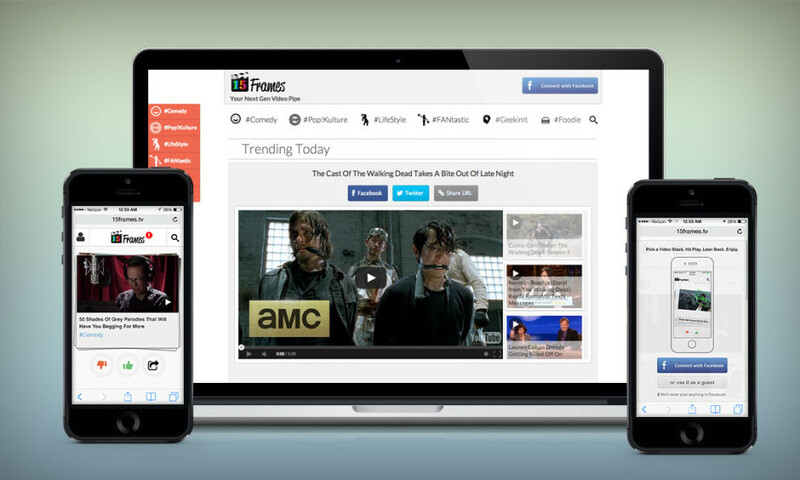 15Frames.TV is a curated video platform that handpicks the most shareworthy videos on breaking trends, offbeat and groanworthy humor and mind-expanding stories.